Honda designed and equipped the first “all electric” power steering system in 1993 on their mid-engine sports car, the NSX. 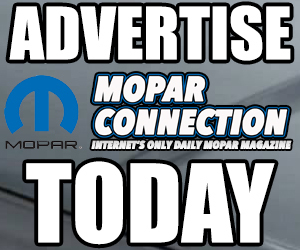 Now you might be wondering why Honda has anything to do with a Mopar Connection Magazine. Well, since that moment other car manufactures saw this as the future and started to design their own electric power steering systems. 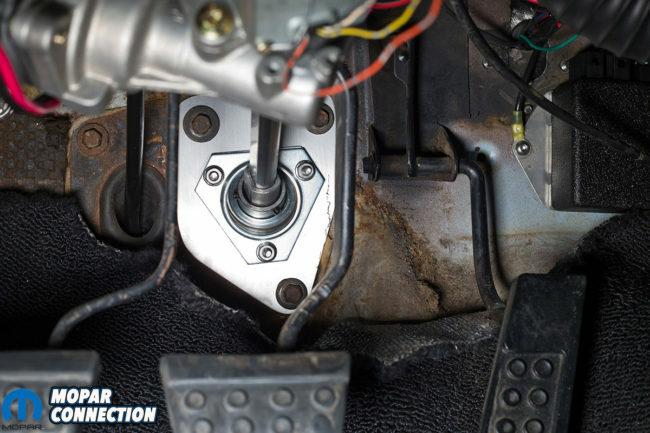 Major car manufactures were not the only ones that saw the benefits, EPAS Performance have engineered ways to utilize electric power steering on just about any vehicle, including kits for A, B and E-bodies. 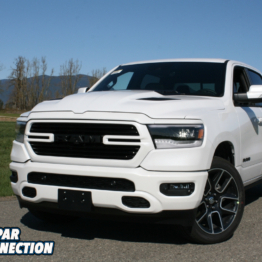 Silver Sport Transmissions has teamed up with EPAS Performance to offer all their products directly to you. Although power steering is a creature comfort that many of us wouldn’t do without, there are others that wouldn’t have anything to do with it. 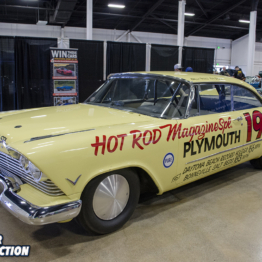 The topic of power steering has always been a controversial among classic Mopar owners. To say, “I’ll never have it” sounds a little extreme and we assume there are bigger underlying issues of why those enthusiasts would rather drive unassisted. 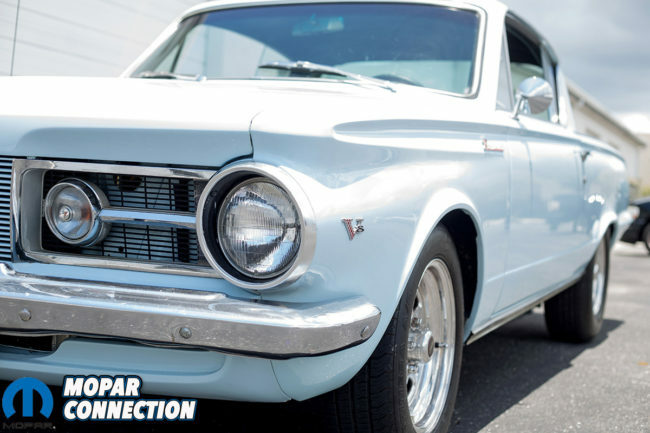 Above Top: The patient, a 1965 Plymouth Barracuda getting ready to dis the manual steering and jump into the 21st century with Silver Sport Transmissions EPAS Performance electric power steering kit. Above Bottom: You can see the included parts for a complete and simple installation. If we had two identical cars one with power steering and one without, we assume that majority of you will prefer driving the power steering equipped car. 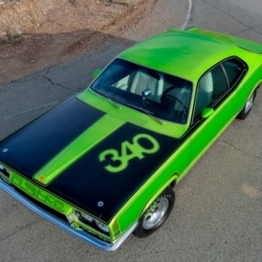 Most classic Mopars are anything but lightweight. Trying to maneuver one at a car show or around town without any type of steering assistance can grow old real quick. 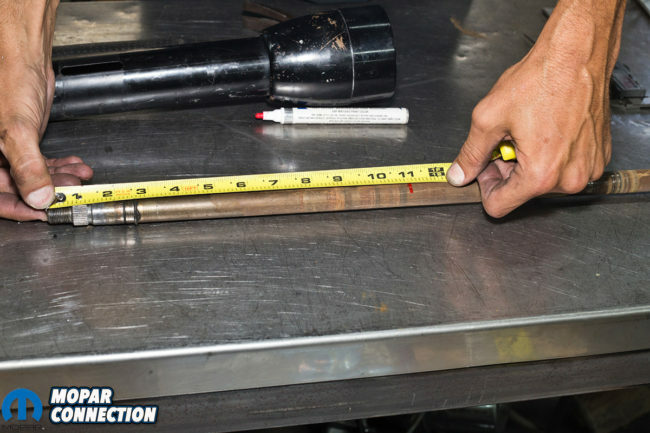 However we do understand why maybe drag racers wouldn’t want power steering. They are looking to keep their cars lightweight, saving every pound possible. 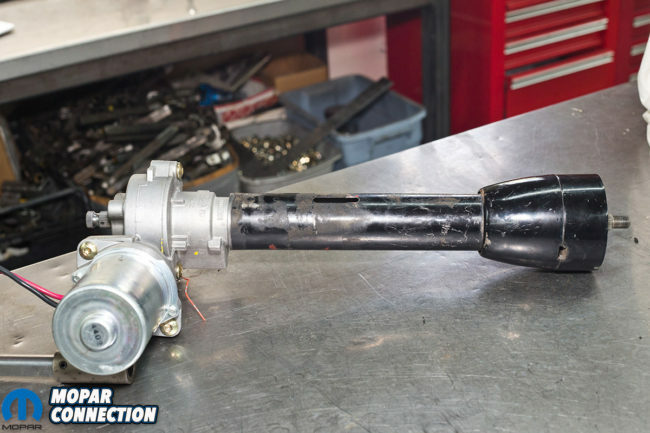 A complete power steering system can weigh almost 50lbs. 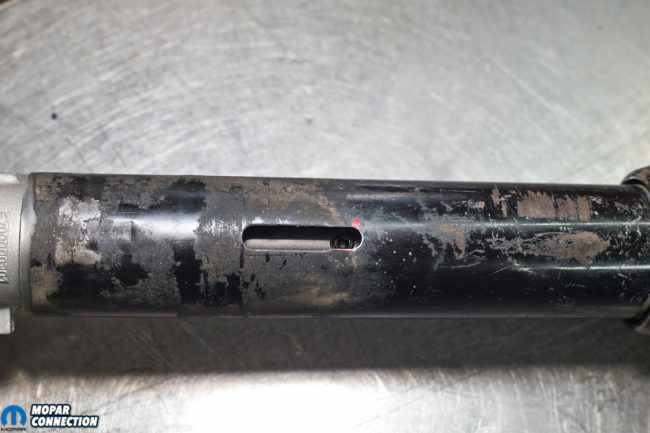 They are not worried about turning and with certain headers and/or motor combinations, a power steering box will not fit even if they wanted power steering. 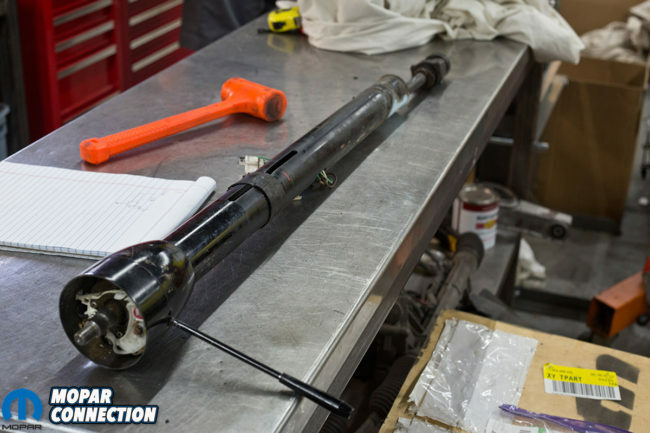 Top: First step is to remove the factory steering column. 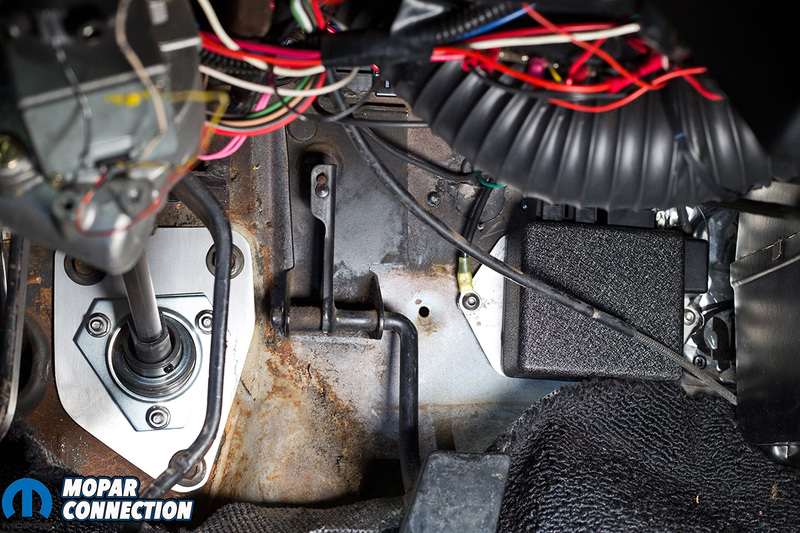 Bottom Left: You will need to remove the wiring harness and disassemble the steering column. Bottom Right: Once steering column is apart, the steering shaft will need to be measured and cut. The worst part is it can also result in HP loss up to 8 hp. 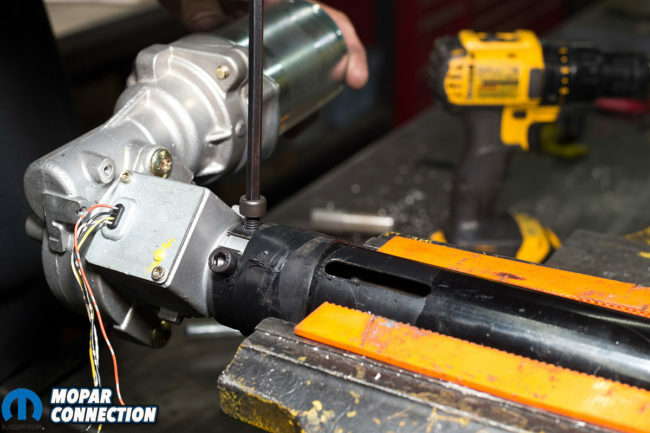 A hydraulic power steering pump uses more energy than an A/C pump. 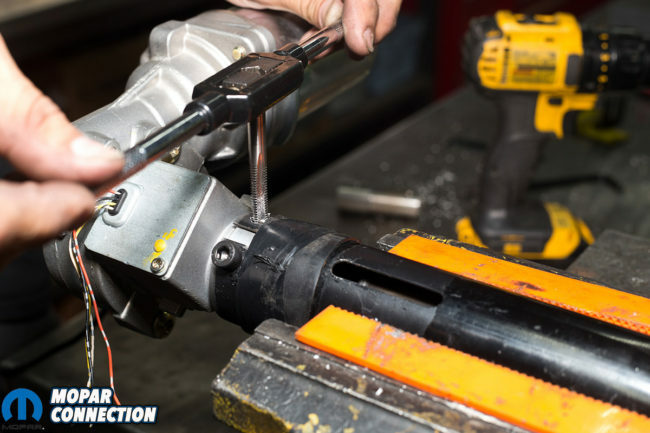 Unlike an A/C pump that uses a clutched pulley to reduce its parasitic loss when the A/C is off, a hydraulic power steering pump is always pumping fluid through the system. 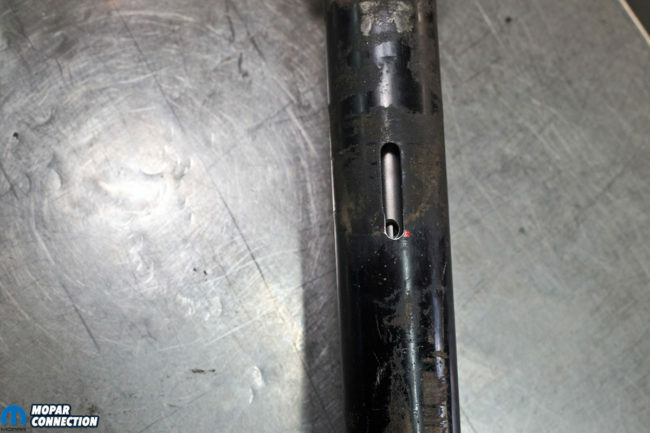 Another issue for racers and street cars is hydraulic power steering is messy. There are multiple lines and fittings that have the potential to leak. Seals rot out in the pumps and will start to leak fluid everywhere. Leaking fluid on the race track or even on the road when driving could cause you or others to wreck. Even worst if it leaks enough on your exhaust it could cause a fire and have detrimental consequences. Above Left: For the 1966 Barracuda, the steering shaft needed to be cut off at 11″ from the splined (top) side down. 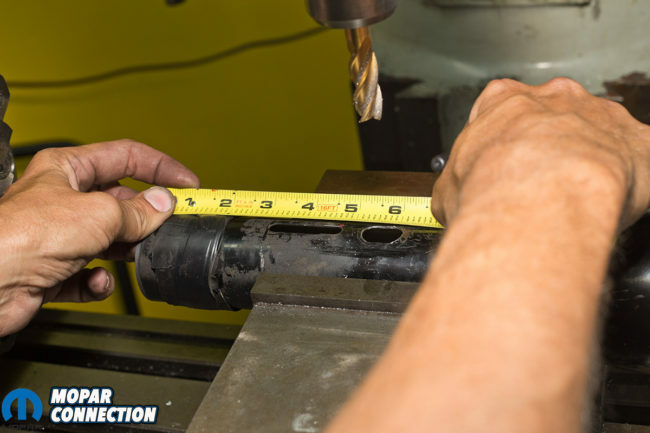 Above Right: The steering column housing will also need to be cut off square at 13 1/3″. 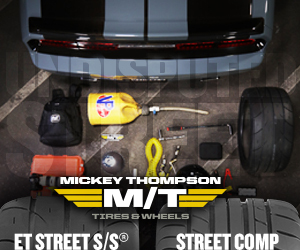 Street driven cars are normally built with different goals in mind. Where dedicated drag race cars are built with having a goal of maximizing HP and sacrificing what ever they need to achieve that. Street cars are a little opposite and don’t normally sacrifice everything for a few HP. 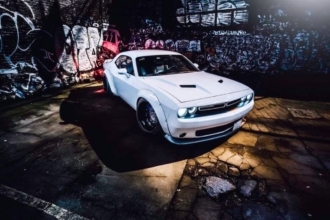 Things like comfortable seats, air conditioning and power steering are among a few of the top items enthusiasts want when driving their cars on the street. But achieving these goals can still be tough. 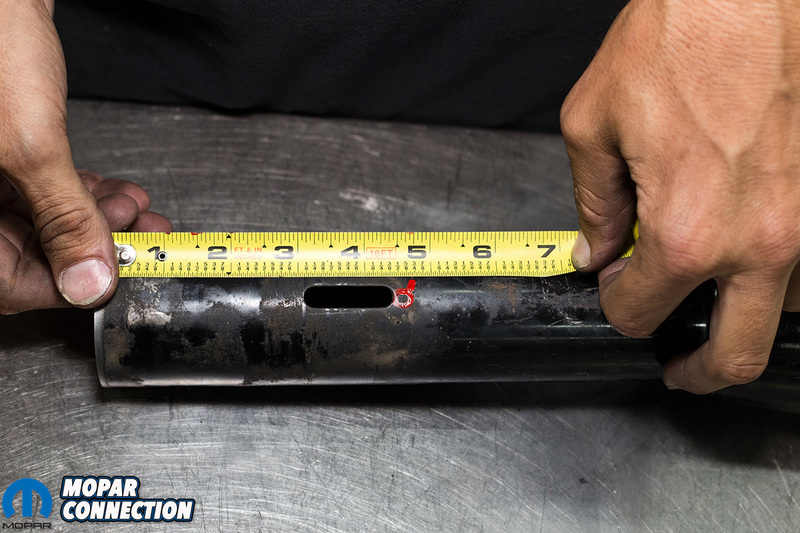 For street or street/strip cars, clearance for headers around a power steering box can be tight. 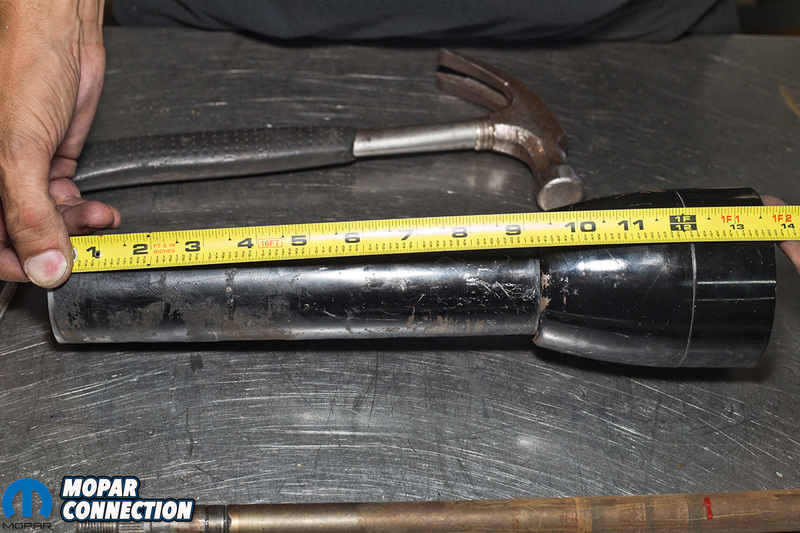 Modification of the headers might be required but even then might still hit the steering box while driving the car. This results in an unwanted vibration in the steering wheel and possible noise. Worst of all you have another fluid to worry about leaking, lines to check, pulleys to line up, etc. which can all be a nuisance. Top Left: Measured and marked where the tube will need to be lengthened for access to the set screw. 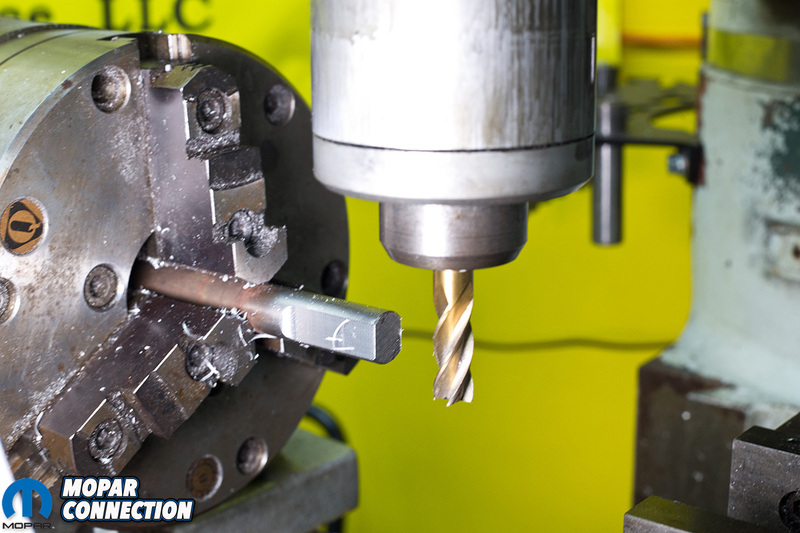 Top Right: The local machine shop lengthened the slot an extra 1/2″. Bottom Left: There will need to be a new hole cut into the column for the wiring harness at 2′ above the old hole. Bottom Right: The machine shop cut a DD into our steering shaft. Along with all of those issues, what if you are building or restoring a car that was never equipped with power steering? Maybe the parts are very hard to source or the engine combo wont allow for power steering box to be used. These are not uncommon issues that many enthusiasts are faced with and for a while only had two options to choose from. Now there is a third option that will solve all of these issues and give you the best of both worlds. With a call to Silver Sport Transmissions, you can order one of their EPAS Performance electronic power steering kits for A, B and E bodies. 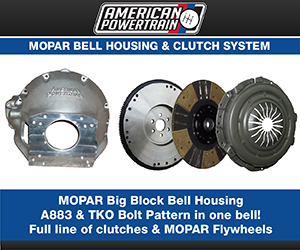 If you have a custom application or another Mopar that isn’t listed, they have universal kits that will work as well. Since the unit is installed under the dash and to the steering column, its easy to adapt to any vehicle. Top Left: The steering column wiring harness is routed through the new hole. Top Right: The end of the steering shaft is cut to a DD and ready for assembly into the electric motor. Bottom Left: You can see where the set screw needs inserted for the electric motor. Bottom Right: Inserting the set screw with some of the provided loctite. 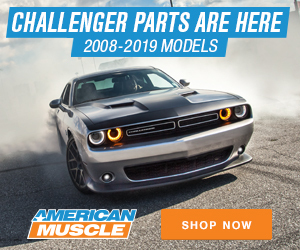 The Silver Sport Transmissions EPAS Performance electric power steering kits come with everything you will need to turn a manual steering car into an electric power steering car. The kit includes new floor mount, universal joints, new steering shafts, electronic steering unit, control module and even a small packet of loc-tite. 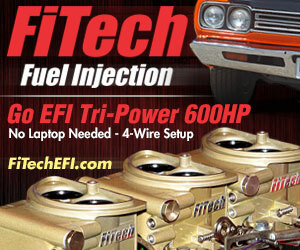 With electric power steering system you will never have a worry about leaking lines again. The system utilizes an electric motor that mounts in the steering column that will give the proper assistance during steering. Unlike hydraulic power steering where you have to change fittings or pumps to gain a different feel, the electric power steering unit has a small potentiometer that will adjust the steering feel. This can be accomplished parked or on the fly. 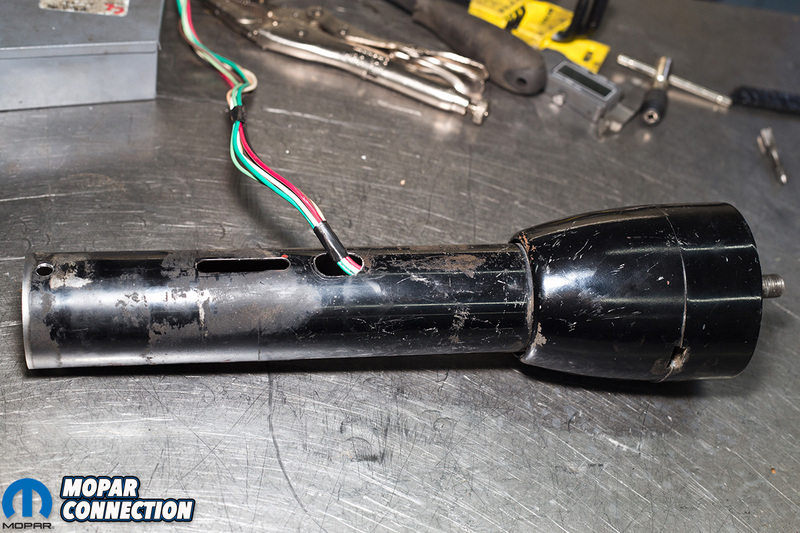 Top: The steering column is almost ready for install. Bottom Left: 2 1⁄4-20 holes will need to be made at 1⁄4’’ up from the cut end on the tube. (This is for staking the column to the motor.) Be sure to drill through the column, and aluminum collar to the motor housing. 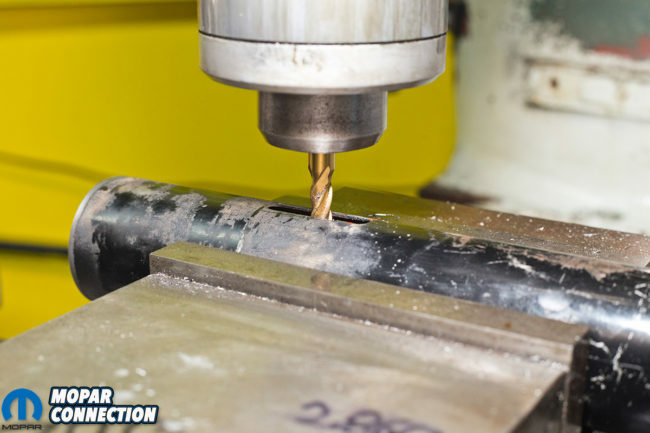 Bottom Right: Once the holes are drilled and tapped, the provided allen bolts are tightened down. Since the electronic power steering unit mounts inside the car, you gain the same (possibly more) clearance as a manual steering setup. 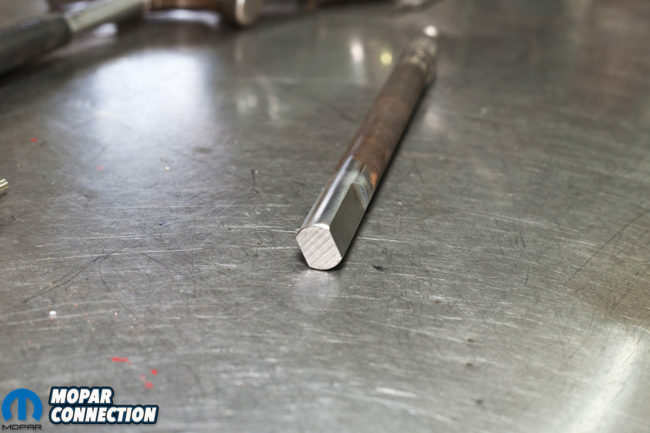 The electronic unit utilizes a splined output shaft that you will connect the included slip steering shaft that will replace the stock rag joint. The shafts are smaller diameter than the factory rag joint and will actually gain a little extra clearance over the factory manual setup. 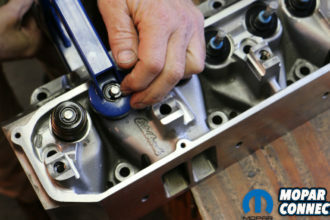 We all know that any amount of clearance around the headers or manifolds is huge benefit. One of our favorite parts of the electronic power steering system is the universality of it. Of course there are the basic A, B and E Body kits but their universal kit will fit anything. 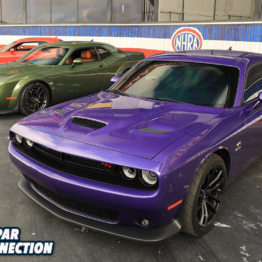 Whether you’re trying to add power steering to a 1948 Dodge Business Coupe or 1970 ‘Cuda with a Hemi. 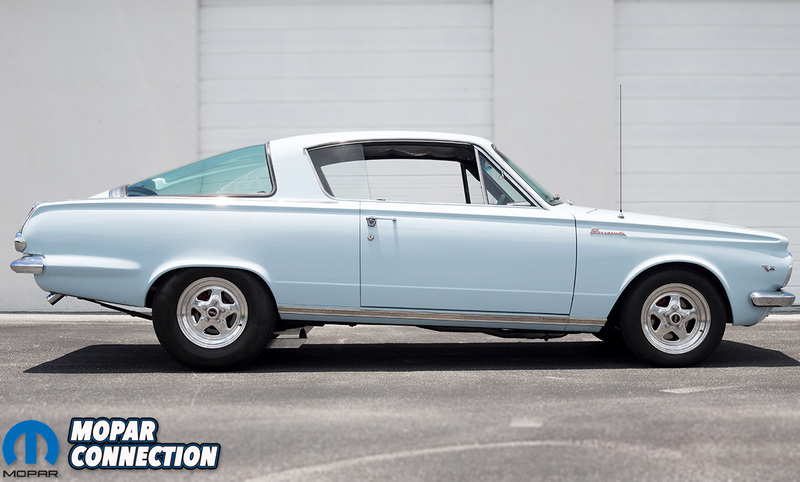 Actually the guys at EPAS Performance recently installed their unit in a beautifully restored 1965 Plymouth Barracuda and only had to remove the steering column for the installation. Above Left: Bolt the column back in, then before the rest of the steering shaft, install the new firewall plate and bearing. 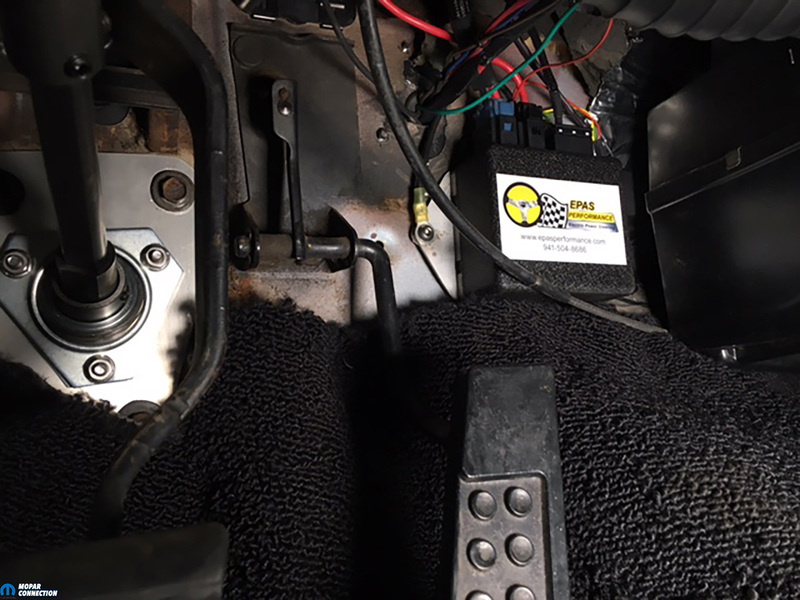 Above Right: With the column and linkage back in it was time to mount the control module which found a home above the gas pedal. 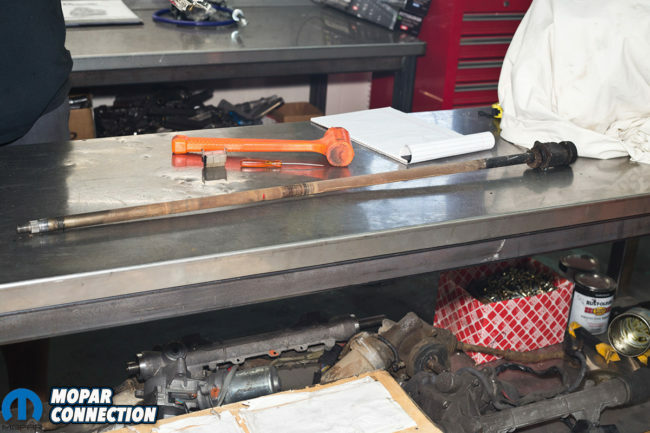 Before you install one of Silver Sport Transmissions EPAS Performance kits, there are a few things you need to have in order. 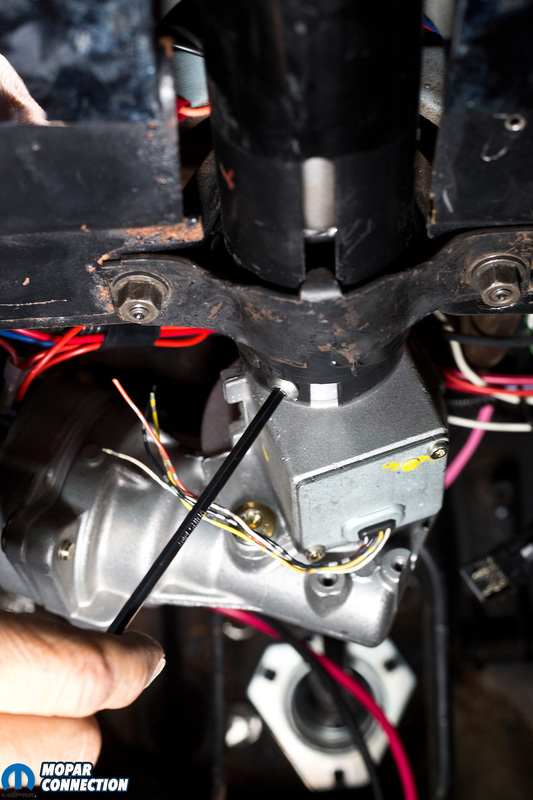 The kits can be installed on either a power steering or manual steering columns but the steering box will need to be manual. We recommend Borgeson’s or Flaming River Industries quick ratio manual boxes. Make sure that all of your steering components are in good working order. Theres nothing worse than installing power steering yet still have the sloppy feel of worn out steering linkage. Above Left: When installing the column the parking brake was in the way and needed a spaced installed to lower the position of the handle. Above Right: You can see the completed installation of the electric power steering unit under the dash. 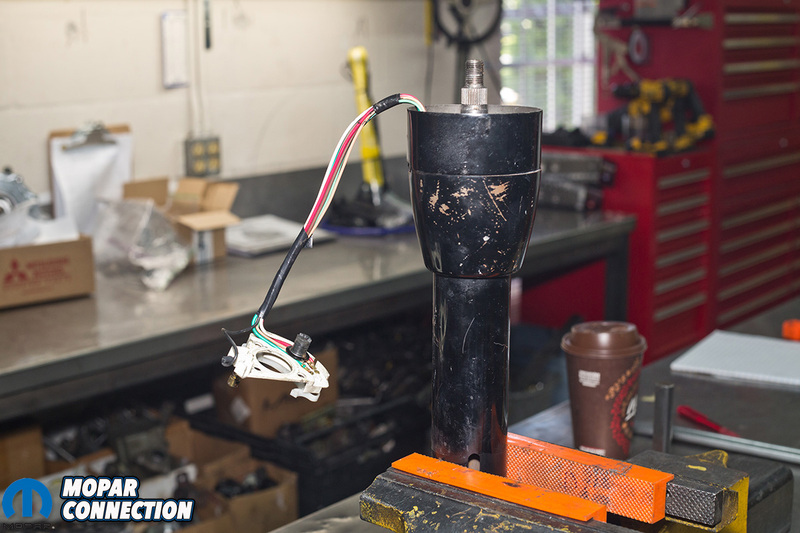 Lastly make sure your charging system is in proper working order. 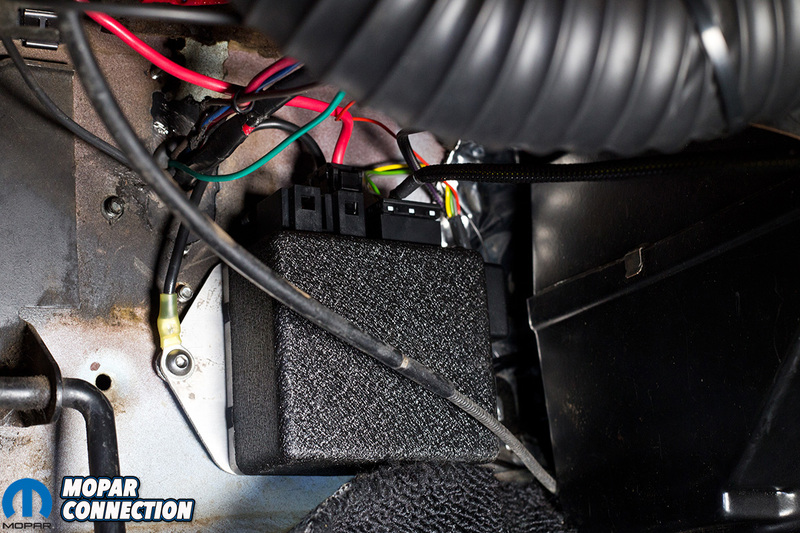 Make sure you don’t have a weak alternator or poor factory wiring that could cause issues with the electronic motor. As we have found out from other experiences, when you start to add modern electronic parts on our older vehicles they require strong uninterrupted power. Although your car might seem to run fine we still encourage you to have the alternator and battery checked. You don’t have to worry about wiring in circuit breakers or fuses as the control module will have all of it already prewired. 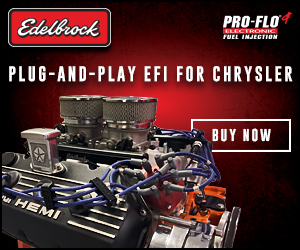 We assumed that when installing one of these kits that a bigger alternator would be required to keep up with the electronic motor, but Geoff at EPAS Performance informed us differently. “Most road applications don’t require any upgrades, even on the early cars with a generator, there is no upgrade required. You only steer maybe 5% of the time and they are slow turns, where you need it the most is in parking situations but even then the battery has plenty of time to recharge. The average draw is between 0 and 9amps.” We were pleasantly surprised of his answer. Above: The greatest part of the installation is the electric power steering unit is under the dash and hidden out of sight. The Barracudas interior looks unmodified to anyone passing by during a show. As you have read through the captions, we just touched on the major parts of the installation. You can refer to the EPAS Performance website for detailed instructions in pdf or video format. If there are any other questions or concerns EPAS Performance is standing by and will help answer any questions you have. We can see why electric power steering has continued to gain popularity. With adjustment to dial in the perfect steering feel for your driving style, freeing up much need space under the hood, gaining a few HP and no more worries about messy fluids why wouldn’t you switch to electronic power steering. It’s the best of both worlds. 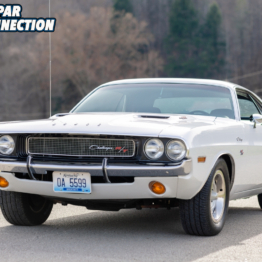 We are grateful for companies like Silver Sport Transmissions and EPAS Performance that have adapted modern equipment like electronic power steering and over-drive transmissions to our classic cars. 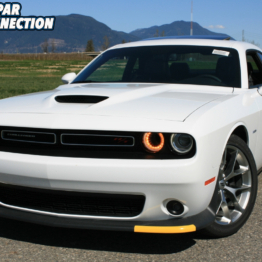 With improvements like these, your 30+ year old Mopar can now drive like a brand new car and thats impressive. 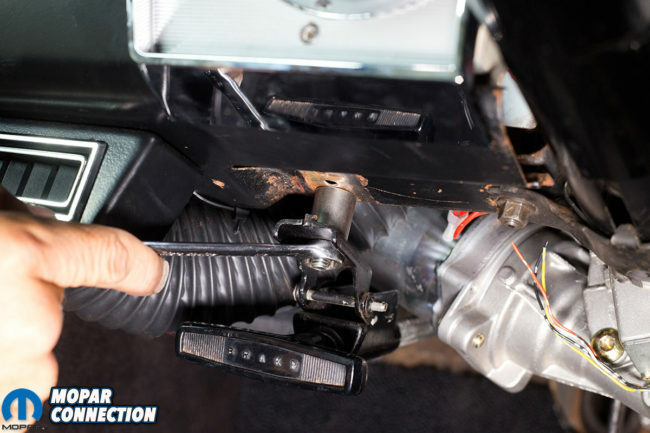 If you are tired of a leaky power steering system or tired of getting an arm workout every time you go for a cruise, call Silver Sport Transmissions now to order your electronic power steering kit today.